The Knitting Reference Library (KRL) includes the published works collected by Montse Stanley, Richard Rutt and Jane Waller. These comprise books, exhibition catalogues, knitting patterns, journals and magazines. Since acquiring these collections we have continued to add new acquisitions related to knitting from work by contemporary artists to traditional stitchionaries. Our aim is to continue building the collection in the same spirit of enquiry as the collectors. Since 2008 we have organised the bi-annual knitting conference In the Loop and this year we celebrated our 10th anniversary with our special conference In the Loop at 10. Use the button below to find out more about In the Loop. We are in the process of digitizing patterns and manuals from our collection. Use the buttons on the right to access our digitized Victorian knitting manuals, Sirdar knitting patterns, and World War knitting patterns and manuals. More information about our Knitting Reference Library collection can be found on our Knitting Reference Library website. 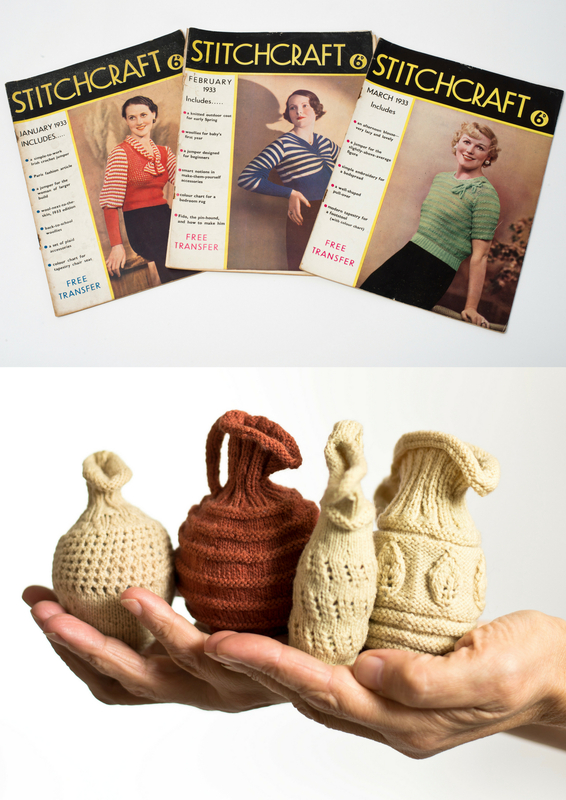 To book an appointment to view our Knitting Reference Library collection, please email wsaenqs@soton.ac.uk or telephone 02380 596982.